Benghazi Is All About Hilary 2016 - Come on, who didn't see that pivot to "blame Hilary" in yesterday's "bombshell hearings" from a mile away? This didn't sink Obama last year, so now they're trying to use it to sink Hilary. I'm obviously not a Clinton fan, but I find this reprehensible. Charles Ramsey Had A Prior Record Of Domestic Violence - Because of course he did. Lay low, Chuck. Lay low. NBA Playoffs - Man, is this the best playoffs ever or what? All the 2nd round series are knotted at 1-1, and the Golden State/San Antonio series looks like a changing of the guards in progress. I didn't foresee Steph Curry as being this good, nor the Spurs looking this old/nonathletic. Smart money says Grizzlies/Heat in the Finals though. Racist Heritage Foundation Report On Immigration - Just read this sh*t for yourself, I can't even attempt to summarize this f*ckery. 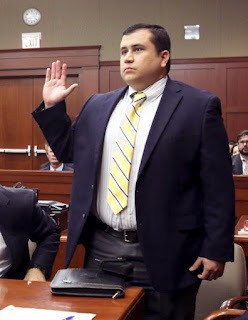 The Latest On The Trayvon/Zimmerman Trial - The trial starts next month, and I suspect it'll make the Jodi Arias media circus look quaint by comparison. 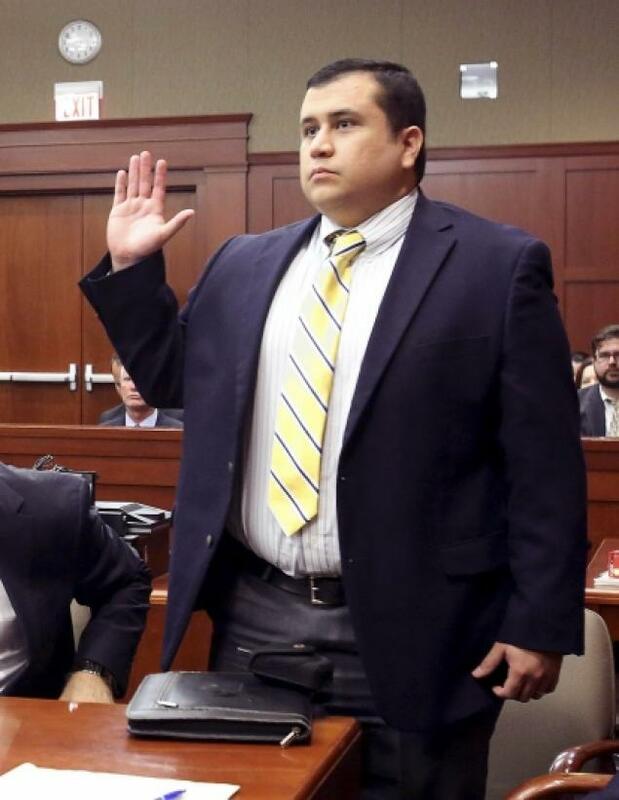 One thing I just stumbled across is this recent photo of George Zimmerman, and whooooooaaaa! Ole' George Is Eatin' Good In The Neighborhood! Wowzers!!! So I guess we know where all those PayPal donations went. Chris Christie Gets Lap Band Surgery - Yes, I realize I just made a fat joke, but obesity is no laughing matter, even if you're a person I despise for killing an innocent teen. So forgive me if I don't see anything at all political about NJ Governor Christie's decision to resort to an unconventional method to lose weight. Personally, I sorta like the guy, and I (obviously) don't want to see anyone with young children die early. It's frankly sorta insulting to surmise that he's only doing this to gear up (and trim down) for 2016. Enough already.